Castlereagh Hills Golf Course is a beautiful 18-hole parkland course situated in the heart of the magnificent Castlereagh countryside. 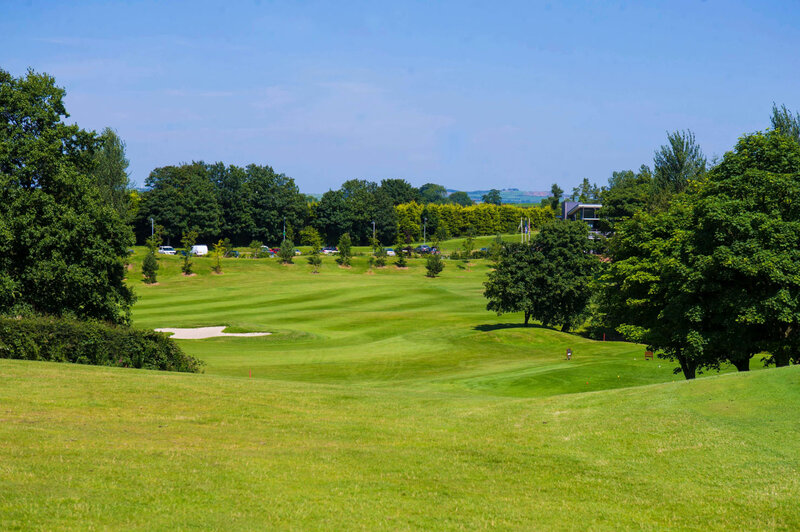 The golf course is conveniently located just over four miles from Belfast City Centre, a ten minute drive from George Best Belfast City Airport and 21 miles from Belfast International Airport, making it the ideal location for visitors and local golfers. Designed by PGA Golf Professional David Jones, the course offers a challenging test of golf across tranquil water features, traditional stone bridges, USGA and parkland greens. Golfers can unwind and enjoy the breathtaking views of Strangford Lough and County Down which is the backdrop of many magnificent holes on the course.